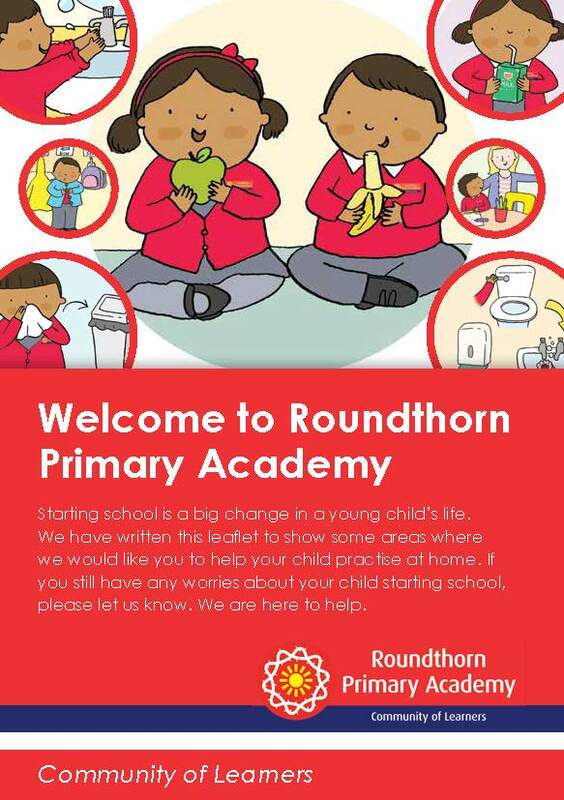 Here at Roundthorn Academy we aim to build on a child’s experiences from home. 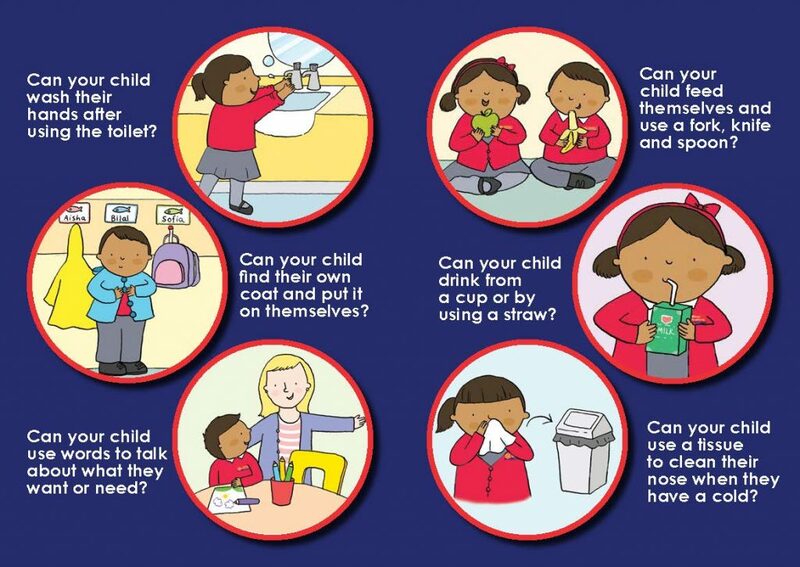 These experiences will be very different, but we challenge our children to become independent, imaginative and resilient through our exciting and varied learning opportunities. 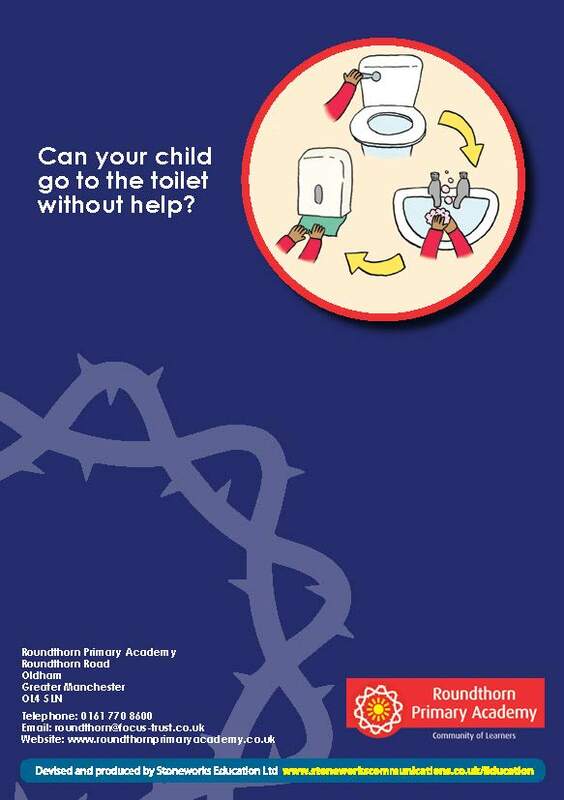 You can help by; encouraging your child to ‘have a go’, to ‘keep trying’, to ‘find another way’! Developing Communication and Language skills is at the centre of our Early Years curriculum. Being able to communicate your wants and needs and express your own opinions are essential to becoming an independent learner. Every aspect of our learning involves speaking (1:1, small group and whole class discussions) reading (listening to and retelling stories) and writing (mark making). Here at Roundthorn we have newly invested in our Outside Learning area which will allow our children access to the outdoors during all weathers! With opportunities to investigate, role play, climb, make marks, write and have fun, our children will have the best opportunities to explore and develop all of their speaking and listening skills as well as developing their imagination and investigation skills. You can help by; going for a walk to the shops, visiting the library, park or a friend’s house, having a picnic, playing out on a scooter or bike, look at house numbers and street signs ….